Adam Purinton had pleaded not guilty on all these charges and waived his preliminary hearing in late November 2017. 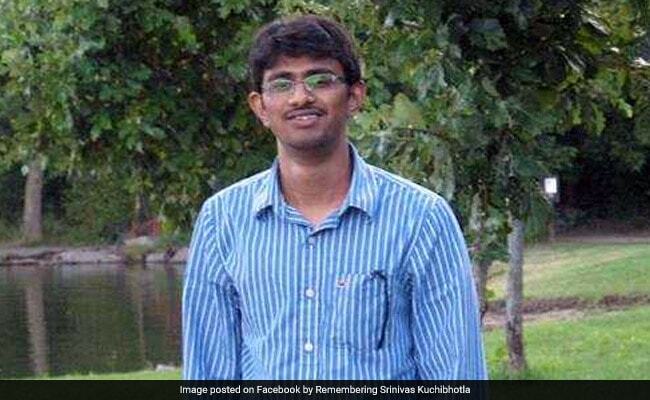 Washington: A US Navy veteran charged with killing of Indian techie Srinivas Kuchibhotla and injuring two others at a suburban Kansas City bar last year, today pleaded guilty to premeditated first-degree murder. 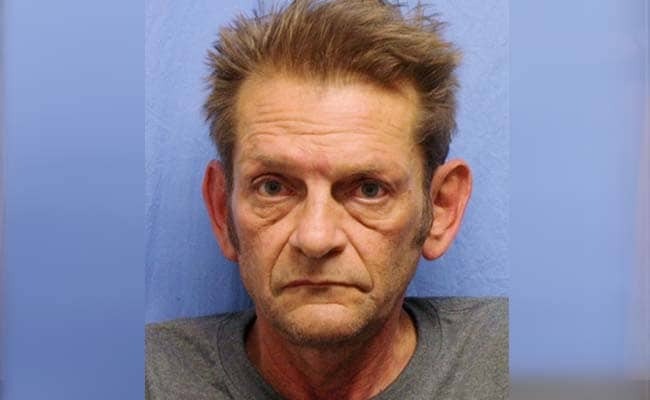 He was charged with first-degree murder of Srinivas Kuchibhotla, 32, and two counts of attempted first-degree murder in the shootings of his friend, Alok Madasani, and a bystander, who chased Adam Purinton after he fled the Austin's Bar and Grill in Olathe city on February 22, last year. Adam Puriton had pleaded not guilty on all these charges and waived his preliminary hearing in late November 2017. 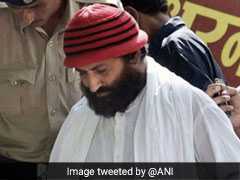 Srinivas Kuchibhotla's widow welcomed the guilty plea. According to court documents, Adam Purinton's plea hearing was originally scheduled for May 8 but later it was moved to March 6. Witnesses said Adam Purinton yelled at the two Indian men to "get out of my country" before pulling the trigger. Federal prosecutors alleged that Adam Purinton committed offences after substantial planning and premeditation, attempted to kill more than one person in a single criminal episode, and knowingly created a grave risk of death to others on the scene. Adam Purinton faces a maximum penalty of death or life in prison.